The Garver Feed Mill is an iconic turn-of-the-century building on Madison's near East Side that will be home to a collection of artisan food makers. Local has a new home. 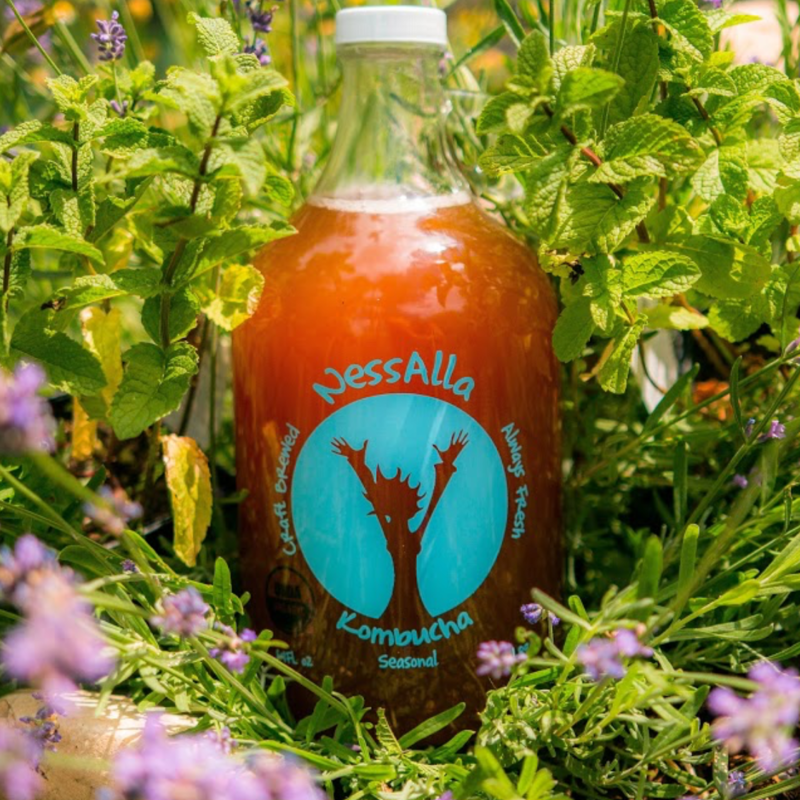 Located on Madison's near East Side, nestled behind Olbrich Gardens, the Garver Feed Mill is a multi-faceted destination that will feature artisans, producers, and retailers offering visitors everything from coffee to gardening, catering to kombucha. Currently under re-development, the renovated Garver Feed Mill will honor and preserve Madison's rich agricultural and industrial history by re-activating the building as a next-generation food production center that will provide visitors with the opportunity to taste the best of Madison. 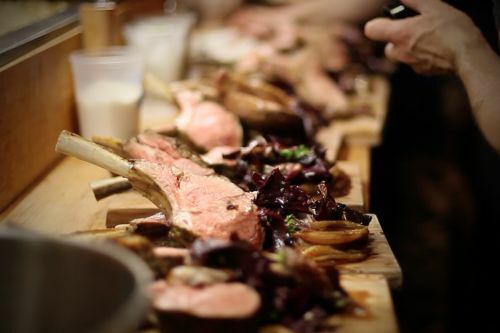 The historic Mill will be transformed into a platform for local food businesses to grow, and in turn, will expand Madison's profile as a Midwestern hub of high quality, hand crafted food and drink. 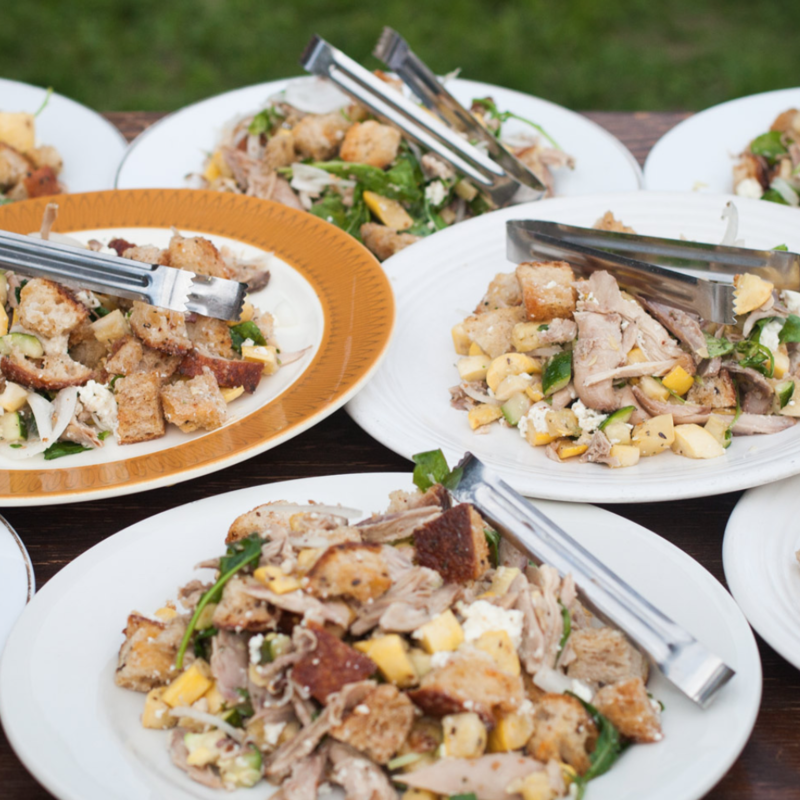 Garver is sure to become a foodie destination for locals and out-of-towners alike, benefitting from the close proximity and future programming with Olbrich Botanical Gardens and Olbrich Park. 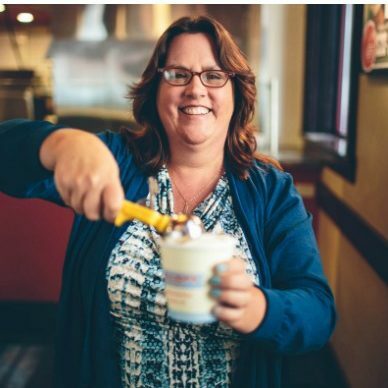 Private and public events will keep Garver bustling throughout the year, bringing people from near and far to "the Soul of Madison" - the vibrant East Side of the City. A variety of spaces for a variety of uses. 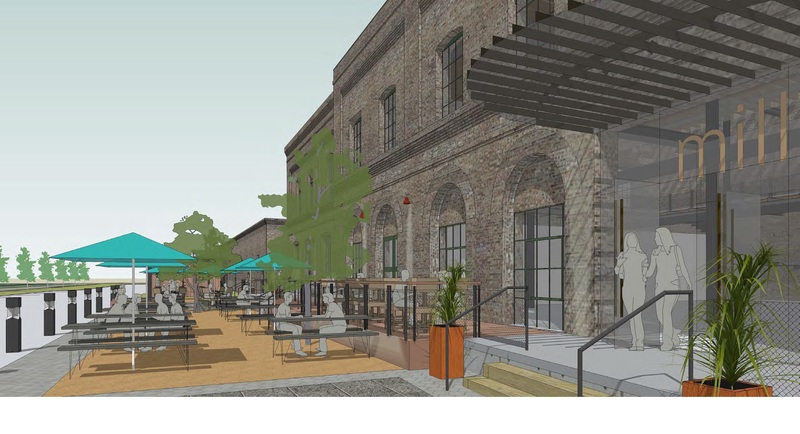 The Garver Project presents a unique opportunity to transform a historic structure into a true community and regional destination by activating it with exciting and complementary uses. Garver’s location – just east of the isthmus – and physical characteristics make it an ideal home to a variety of tenants and activities. While much of the building will be dedicated to tenant production spaces, the project will activate a range of secondary (non-production) spaces which will host a vibrant mix of public, private, and educational uses and activities. Click the arrows or swipe sideways to discover the array of spaces and their unique attributes that will be part of the renovated Garver Feed Mill. 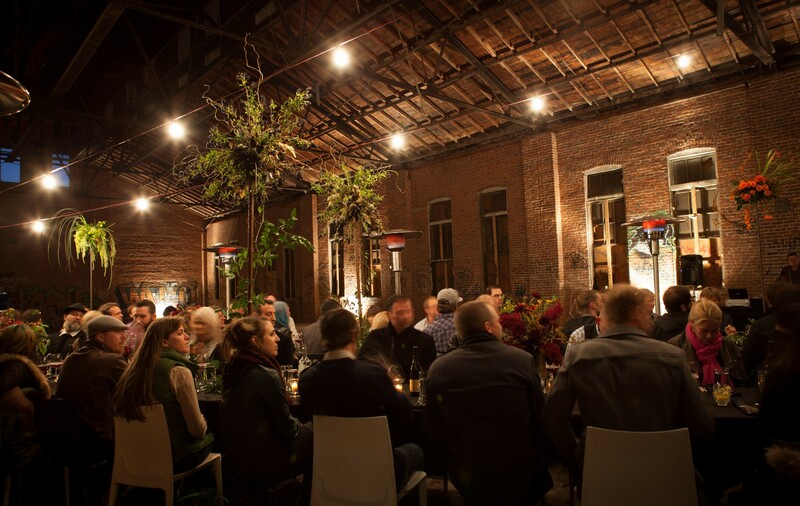 Benefitting from the building’s unique character and desirable location, Garver Feed Mill’s indoor atrium, two outdoor patios, and the Garver Green (a 3/4 acre lawn) will host one-of-a-kind private, community, and tenant events year-round. 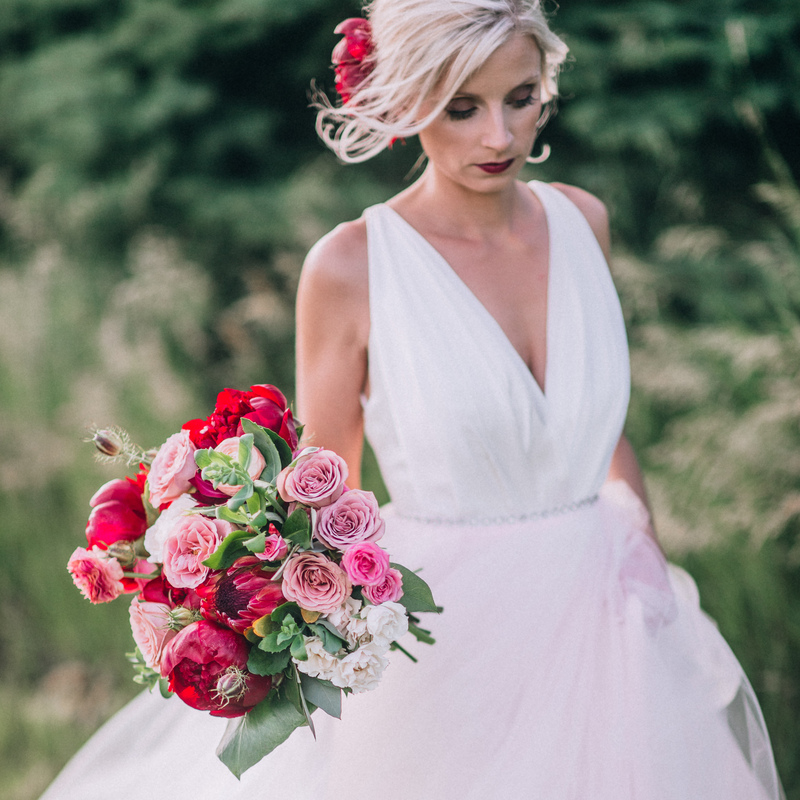 The Mill will become a premier regional venue, ideal for everything from meetings to weddings, to graduations. The combination of landscaped green space and the renovated historic building will make both indoor and outdoor gatherings possible, while adding another much-needed unique option for hosting events in Madison. The Mill’s location and functionality as a former factory make it an ideal place for growing businesses to call home. Many of the companies that will be a part of Garver have faced difficulty in finding adequate space to expand as options are currently limited in the Madison area. 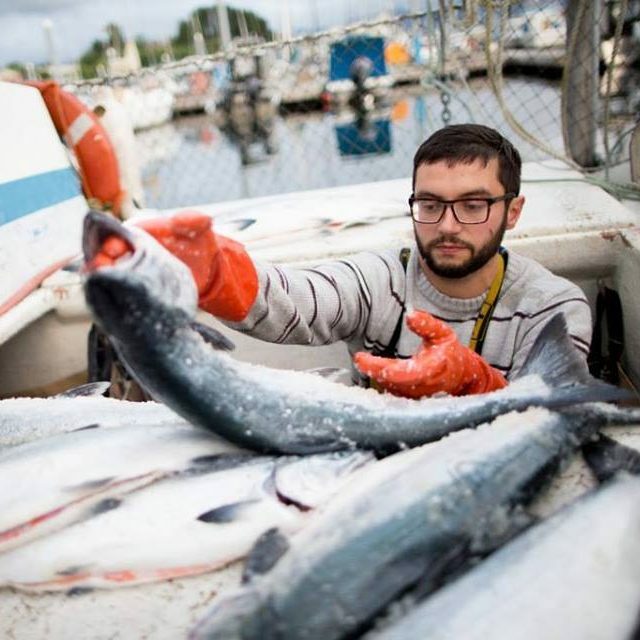 As a community food hub & production space, Garver will provide a much-needed environment for these second-stage companies to grow & thrive, which in turn will drive sustainable job creation as these businesses expand. The Garver Feed Mill and surrounding grounds are almost wholly contained within the sixty-six acre Olbrich Park, which serves the community with its beach, boat launches, softball diamonds, ice rinks, and play area. Also within the greater Olbrich Park is the sixteen acre Olbrich Botanical Gardens, one of the most prominent public gardens in the nation and a popular destination for locals and visitors alike. 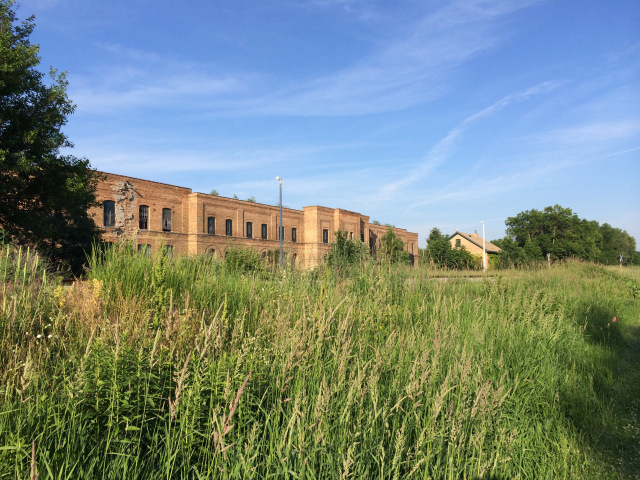 The eastern edge of the Garver Feed Mill site rests along the banks of the Starkweather Creek, which flows to the nearby Lake Monona and is an emissary for stewardship, education, and advocacy of healthy waterways. The renovated site will also feature walking, hiking, and bike paths that will connect to the popular Capital City Bike Trail and provide connections to other Madison trailways. Additional site features will include orchards, urban gardening, and open green space, all of which will connect back to the greater Garver food system, while encouraging and supporting local community programming and educational initiatives. The project includes a first-of-its-kind showcase of micro-units, popularly known as tiny homes, which will be low-impact, sustainable, and affordable dwellings ranging between 150-700 square feet. These small scale homes will be built in a variety of styles, featuring innovative designs and technologies. They will be operated as a micro-lodging hospitality venue, which will be run by a well known boutique hotel operator. Guests visiting from near and far will have the opportunity to experience a more sustainable lifestyle through their overnight stay at Garver. The micro-units will also serve as an opportunity to integrate sustainable urban agriculture and create a platform for future educational programming. 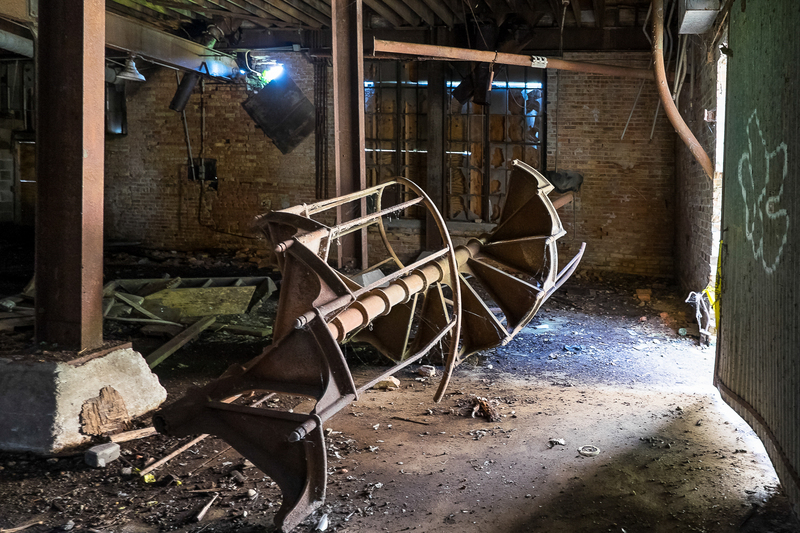 Over 100 years in the making, the Garver Feed Mill is a true Madison landmark, and one of the few remaining architectural examples of the region's industrial and agricultural heritage. The Garver Feed Mill has been a Madison icon since its earliest days. Built in 1906, the Mill was originally constructed as a sugar beet processing facility by the Garver Pictured as the US Sugar Co. FactoryUnited States Sugar Company . 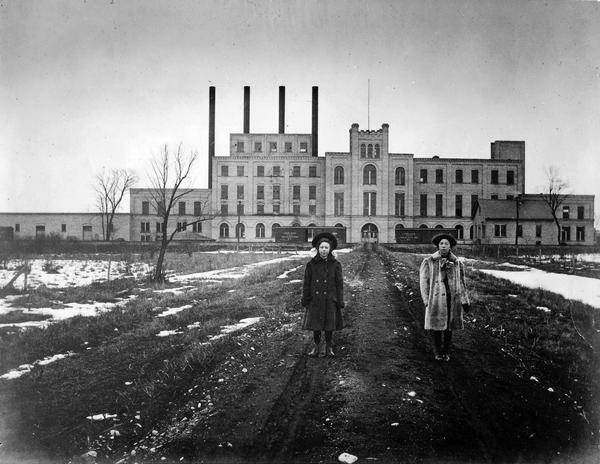 As the largest factory in the state of Wisconsin, the facility played an essential role in Madison's economic development and emergence as a major industrial center. Designed by the prominent Madison firm of Law, Law and Potter, the building became known throughout the city as the "Sugar Castle" due to its gothic arched windows and Richardsonian turret, which gave the building a palatial appearance. 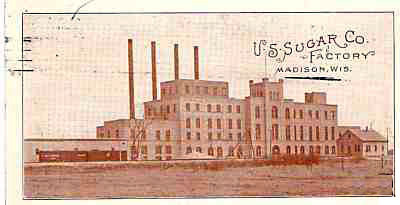 The sugar plant remained in operation until it closed its doors in 1924. In 1929, University of Wisconsin - Madison alumnus James Russell Garver purchased the building and surrounding land. 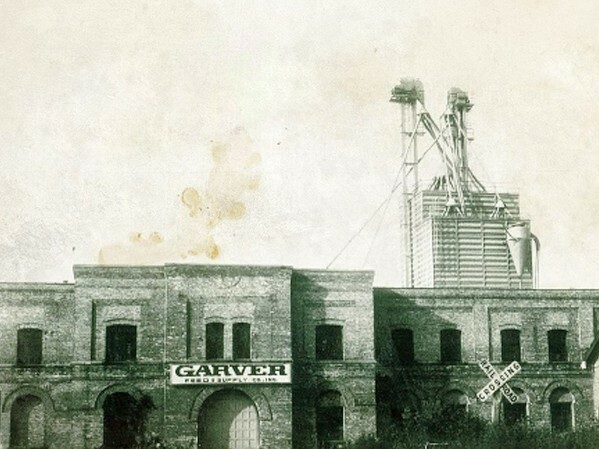 Over the next two years, James R. Garver converted the building into a Garver brought new industry to Madisonstate-of-the-art feed mill and granary . 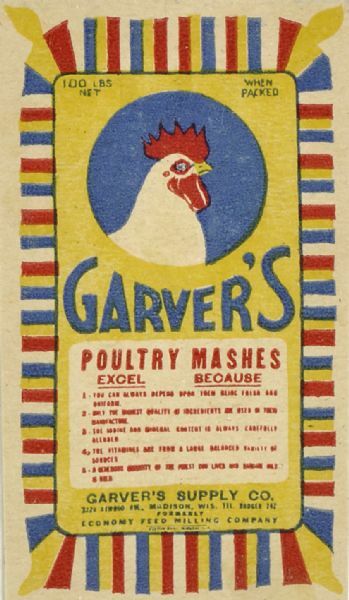 For the next sixty-six years, the building operated in that capacity, playing an important role in An Advertisement for Garver's Poultry FeedMadison's agricultural history . 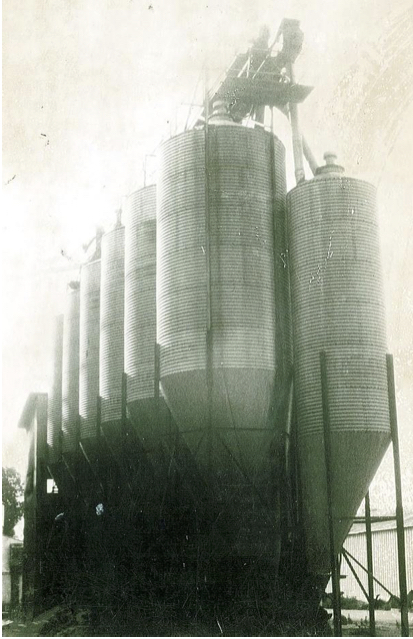 In 1997, feed processing was discontinued, and the Mill was purchased by the City of Madison. For the past eighteen years, the structure has stood vacant, waiting to become an essential part of the Madison landscape once more. 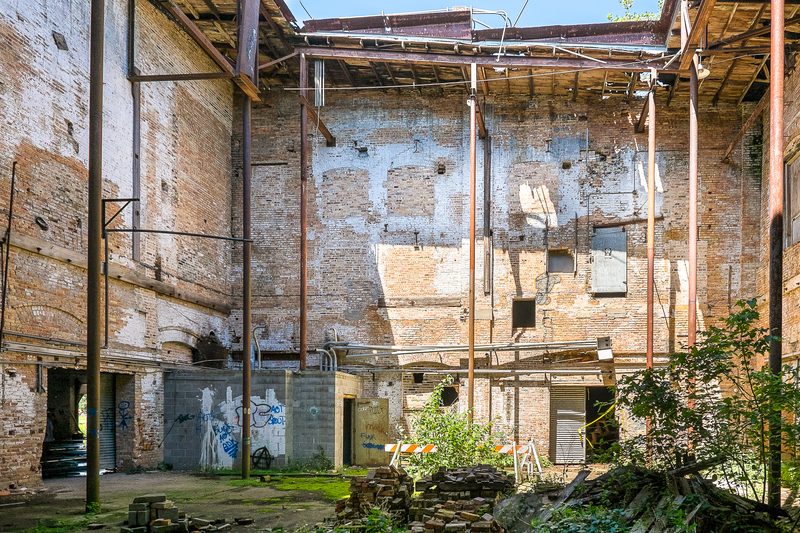 In 2015, following numerous attempts to find an appropriate use and buyer, the City of Madison reached out to Baum Revision to The Mill will be repaired and restoredpreserve the Mill and re-activate the building & grounds as a hub for Madison's burgeoning local food industry. Today, the Baum Revision team is working on plans to rehabilitate the Mill and repurpose it as a local artisan food production facility - a use that is both historically accurate and remarkably fitting for Madison's bright future as a destination for food producers and foodies alike. Madison's historic preservation expert contractors, Bachmann Construction, begin construction on the dilapidated Garver Feed Mill. Where is the Garver Feed Mill? 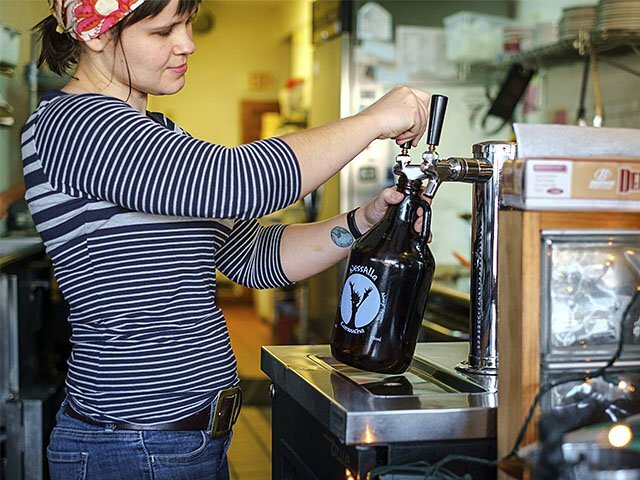 The Mill is located in the Schenk-Atwood-Starkweather-Yahara (SASY) neighborhood in Madison's near East Side, nestled behind Olbrich Botanical Gardens. 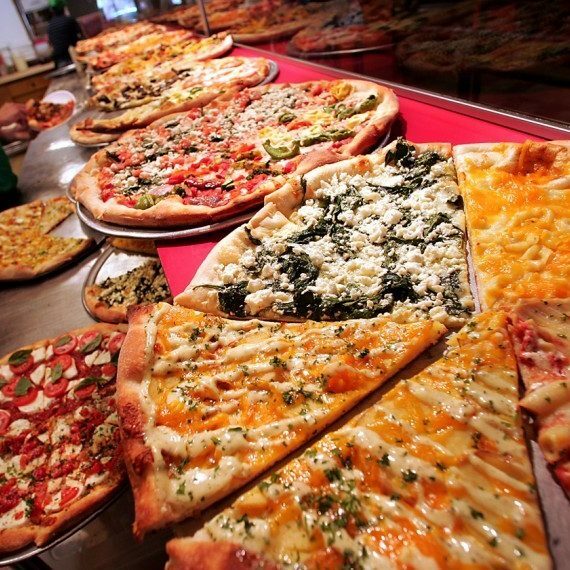 An eclectic and vibrant area just east of the isthmus, neighborhood attractions include Olbrich Park, Starkweather Creek, numerous bike paths, the Barrymore Theatre, and Lake Monona. The Garver Feed Mill building is an icon of this neighborhood, and Madison at large. When renovations are complete, it will be a regional destination, drawing visitors from near and far to the area while creating sustainable jobs for local residents. Sign me up for updates on the Garver Feed Mill project!